Givenchy aims to promote his new perfume The new Gentleman. 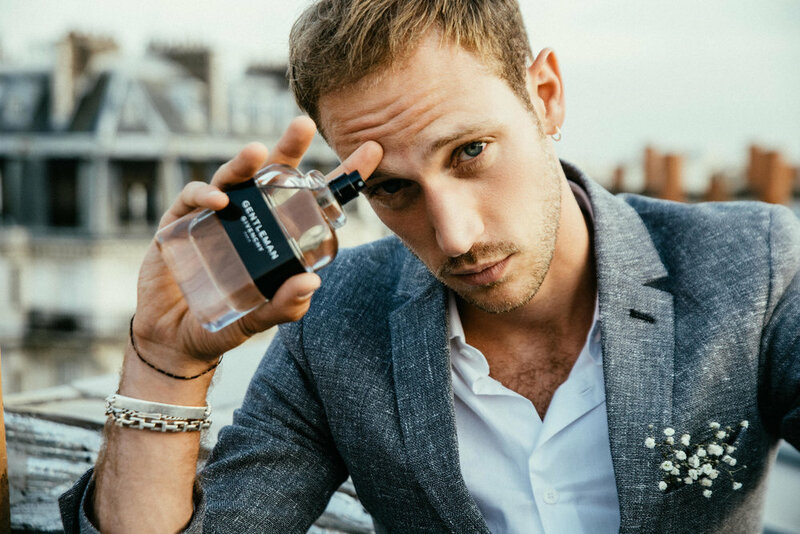 By promoting the product on Givenchy's networks, mainly Instagram and asking fashion influencers to post a video respecting the codes of the new gentleman campain: 1:1 format for instagram, 40 seconds max, Gypsophila and dance. 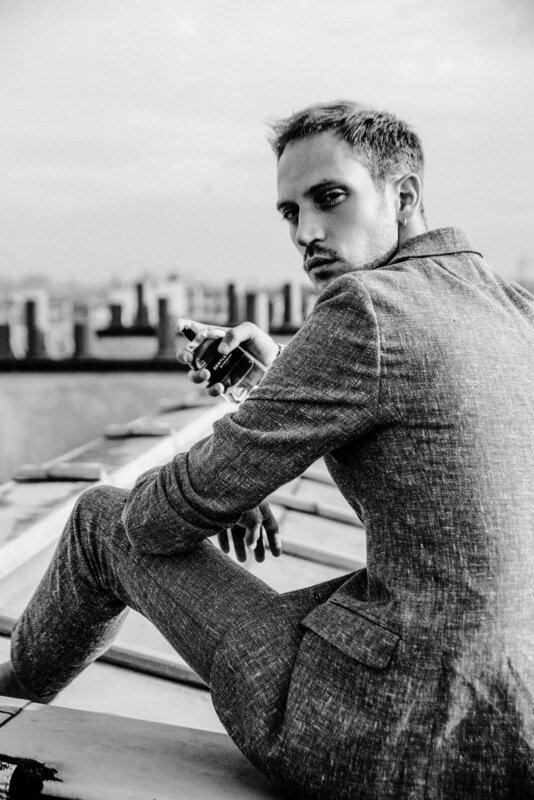 - A 1:1 video starring the fashion blogger Romain Costa dancing in the streets of Paris. - Two fashion photographies for Givenchy' social networks.